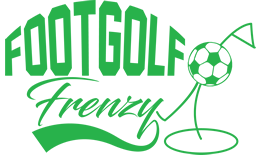 Footgolf is a brilliantly fun and enjoyable game for families, friends, or any group of people looking to get out and enjoy the fresh air together. 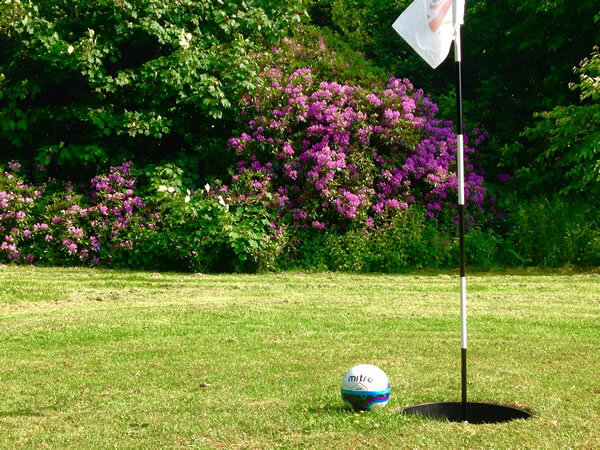 The Bowring Park Footgolf course is relatively short compared with some, however, this makes it absolutely ideal for both families and beginners. The 9 hole course is open every day from 9am. Footgolfers are enjoying the warm welcome at Bowring Park. This tree-lined course is contained but fun nonetheless. There is a shop on site and there are also snacks available if you work up an appetite on the course.